Black cat – chestnut treetot, Dalmatian dog – Barkey Treetot, Mother – Honey Treetot, Father – Treemont Treetot, Daughter – Willow Treetot, Son – Chip Treetot. Note: most sets are missing chestnut treetot – the black cat. This is the most rare Treetot doll. This set came with furniture and a car! I do have a 1975 Kenner tree house tree tots set for sale-it however is not 100% complete. Just follow the links in the article to read more about it. Thanks for visiting my blog. Great toy, but one small correction. 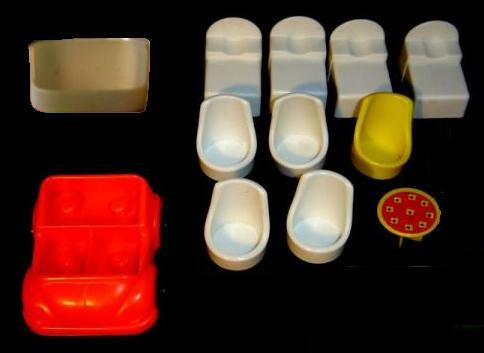 Kenner and Fisher Price were two separate companies. 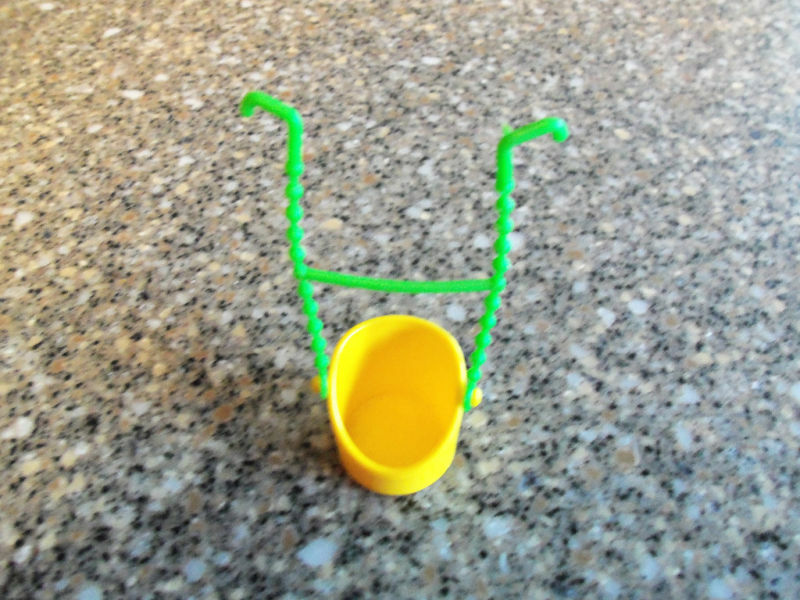 The toy was made by Kenner, but was not connected to Fisher Price in any way. Great item though! At one time, I did have this FP Tree house set for sale, however, it has long since sold. Thanks for reading the blog!